One of the most interesting things I’ve ever learned is that answering questions directly helps you learn. Taking a quiz or test gives your brain retrieval practice, and so helps you retrieve it again when you need it. If you read anything over twenty times, you will not learn it by heart so easily as if you were to read it only ten, trying to repeat it between whiles, and when memory failed, looking at the book. I first learned this in an assessment context from an excellent presentation by Dr. Will Thalheimer at the first ever Questionmark user conference in Miami in 2003. He spoke about the Learning Benefits of Questions (his white paper on this subject is still available at Questionmark’s website). But it’s exciting to see that academic research is continuing in this area since 2003, and that psychologists are getting a better understanding of how tests directly help you learn. 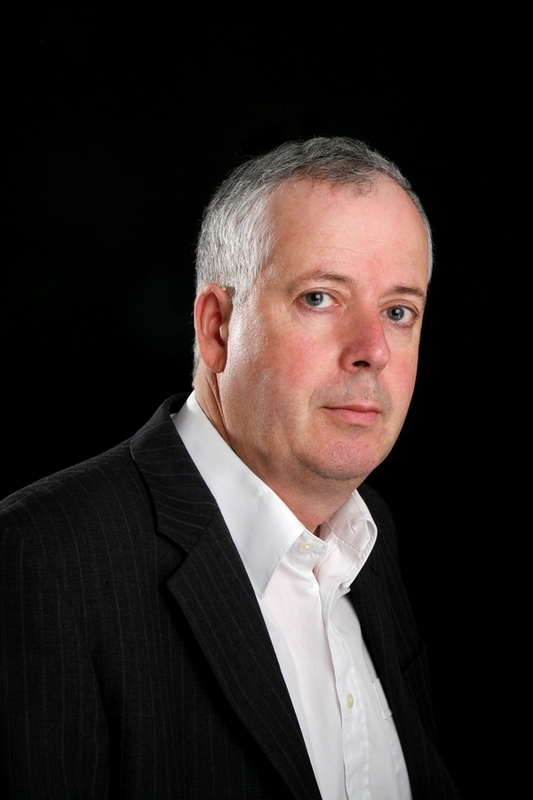 One of the leading researchers in the field is Professor Henry L. Roediger III at the Memory Lab in Washington University in St. Louis – you can see his list of publications at http://psych.wustl.edu/memory/publications/. Examples of mediated effects are that students who know they are to be tested will study for the test and so learn; that quizzes give feedback which helps learning; and that assessments can direct learners and instructors to identify weak areas where more learning is needed. These are the effects that we are all usually familiar with. Unmediated (or direct) effects where questioning directly helps learning. This is the effect whereby actually answering questions gives you retrieval practice and makes things you answer easier to recall later. When you learn something, you are not seeking just to implant it in your brain, but also to be able to retrieve it a later date. Answering a question gives you retrieval practice, and helps you be able to retrieve it later on when you need it. Elementary or primary school teachers know the unmediated value of questioning, that’s why small children do drill and practice exercises and repeatedly are asked questions on number tables and other simple stuff. But as learners get older, students and teachers sometimes rebel against assessments and think that learning does not benefit from them. However the scientific evidence is clear that if you study something and take a quiz or test, you retain it better than if you just study. For an instance of this, see my earlier blog entry which includes the chart below from another paper. 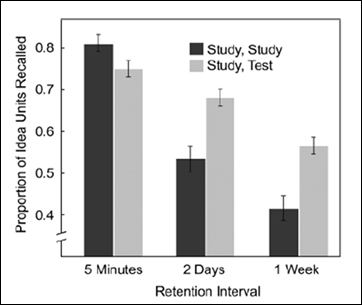 This chart shows that if you want to learn something and retrieve it for a few minutes, lots of studying works well, but if you want to learn it and be able to retrieve it a week later, studying and testing gives much better results than just studying. I’ll share more of my understanding on unmediated effects of questioning in future blog articles. In the meantime, to practice what I preach, here are three questions for you to help you retain the information above.